I don’t think I’ve given a State of Our House update lately- mostly because we took a little project hiatus after the long string of remodeling last winter. 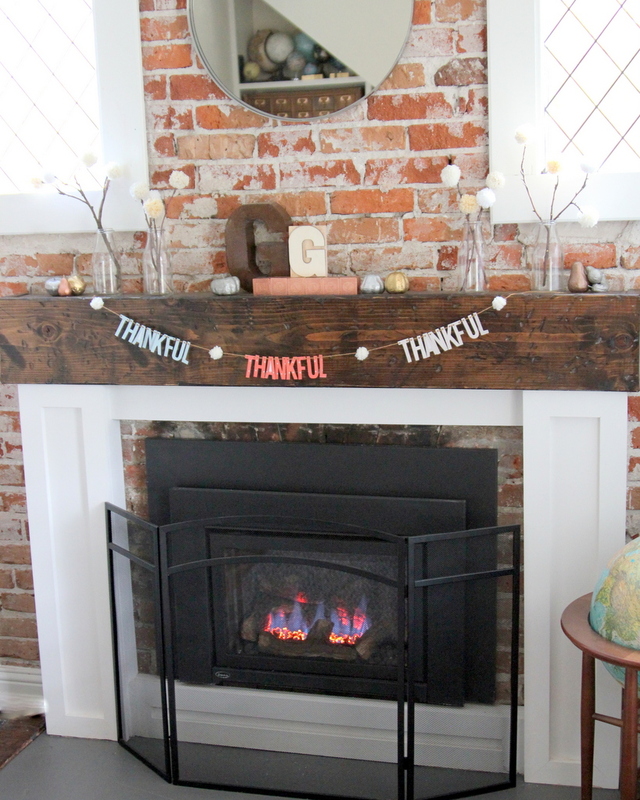 But we’re back at it lately- building a mantel around our gas fireplace was one of our most recent projects. And I have to tell y’all, I am loving having a fireplace and mantel as part of our space, especially for the extra coziness it provides during the winter. 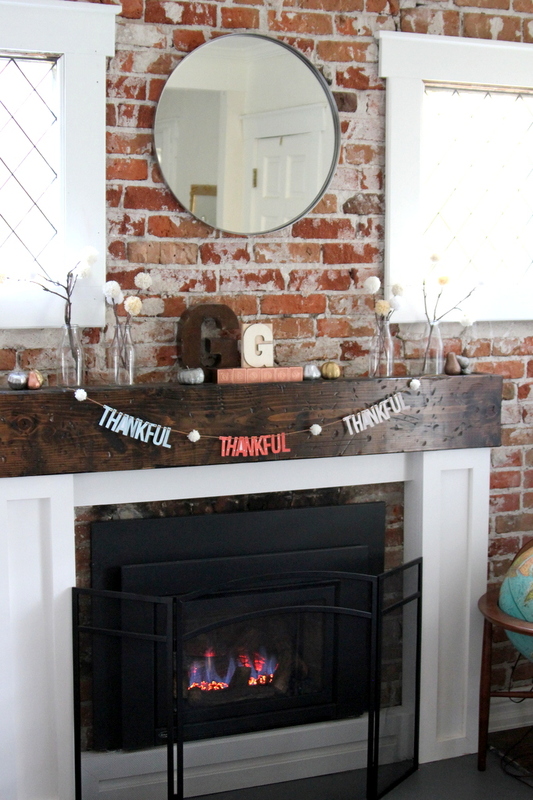 The mantel is especially fabulous for a girl like me that likes to switch up our decor often- I love the idea of having a space that can change looks with each season or even just as the inspiration strikes. 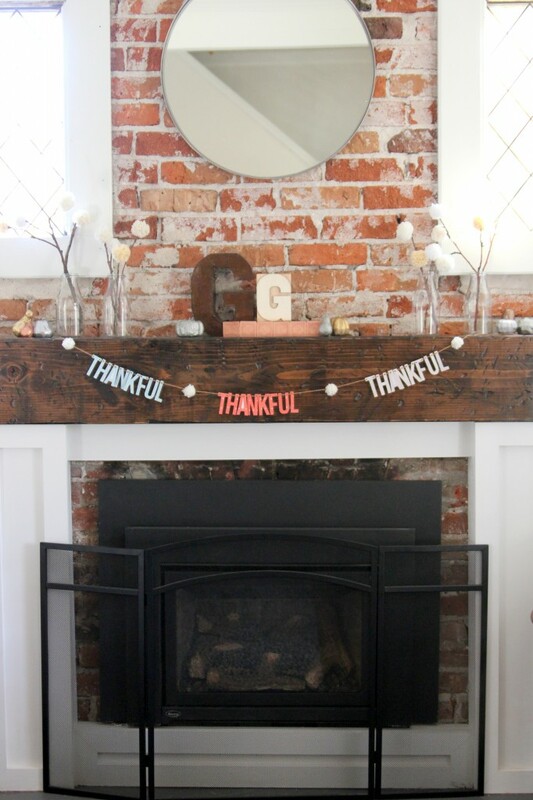 One of my favorite ways to decorate is using printables- they are easy to make, easy to change up, and easy on the budget! My new Canon PIXMA MG7120 is the perfect partner for my love affair with printable decor. 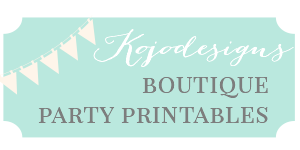 It makes creating fabulous decor pieces easy (and did I mention how cost effective printables are as decorating option? Love that.). 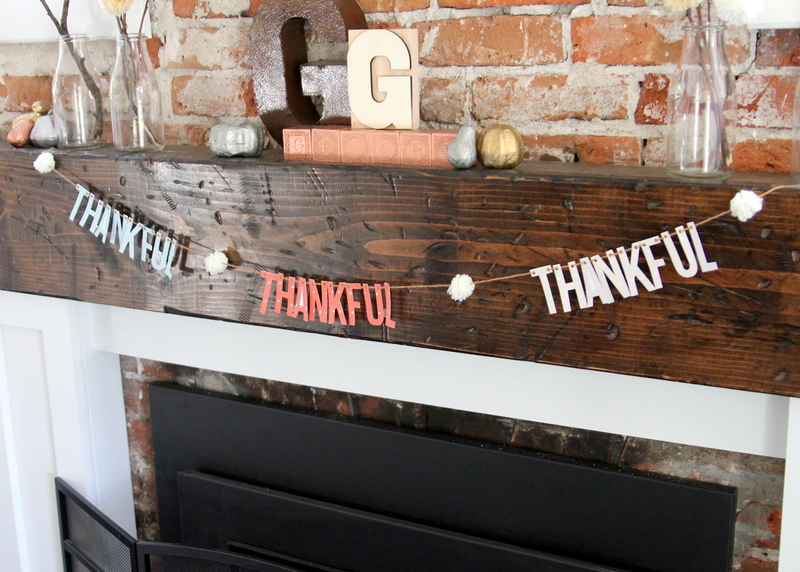 Last month, I created a “T-H-A-N-K-F-U-L” garland to string across the mantel. Doesn’t it add the perfect touch to the room? 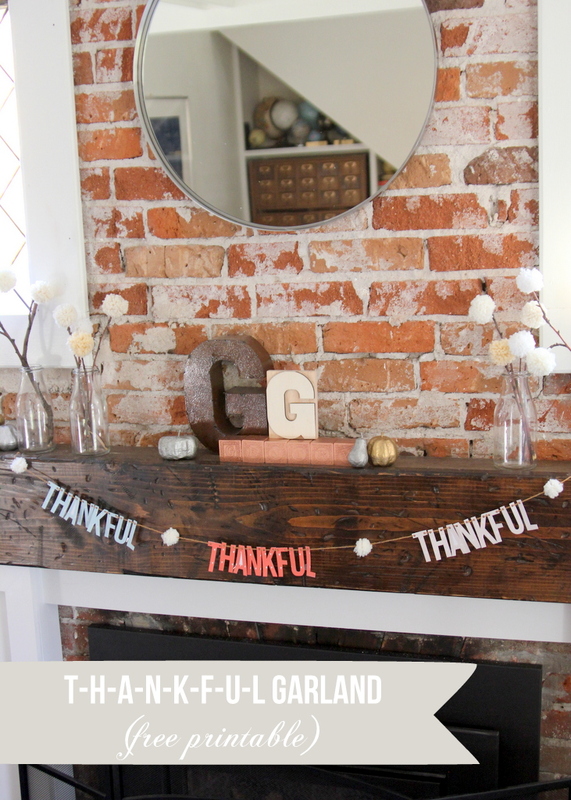 Download the free printable file thankful garland here.